Billy Sherwood is the current bass player in the band YES and will be touring with the band throughout 2016. TONY KAYE was an original founder member of YES and re-joined the band for the hugely successful 90125 era, which produced the hit ‘Owner of a lonely heart’. 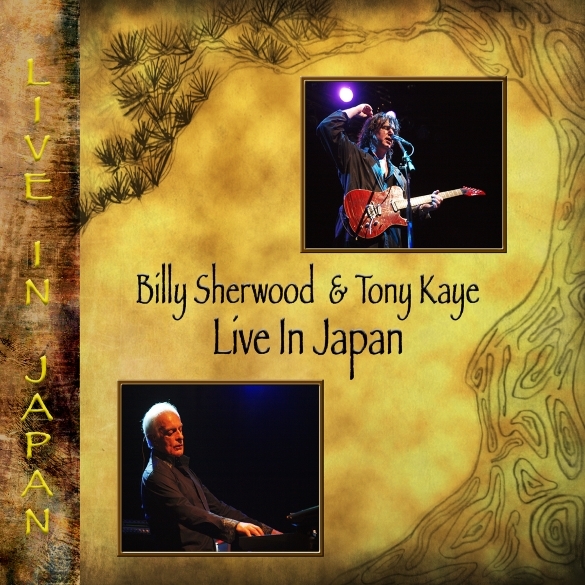 “Live in Japan” sees the duo performing songs from their careers including a generous number of YES hits!